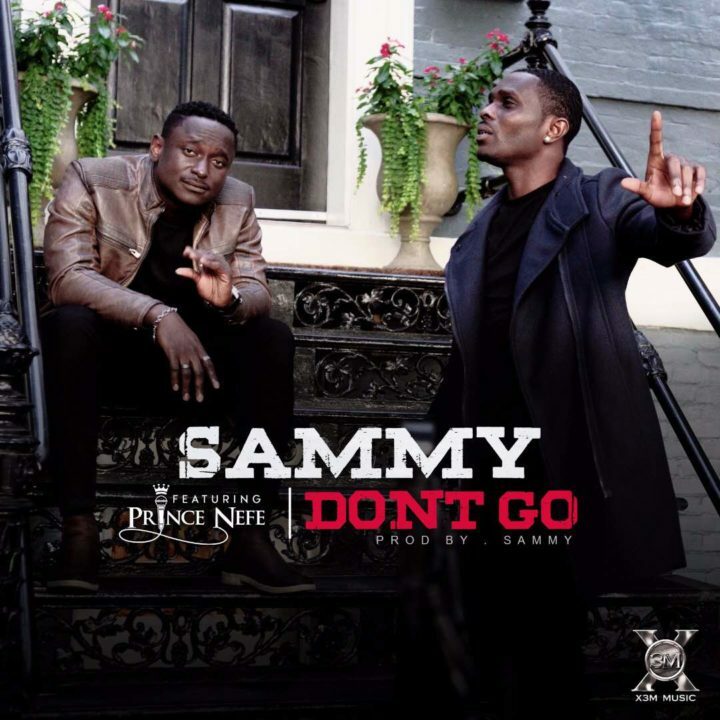 Sammy – Don’t Go. X3M Music RnB singer, Sammy is back with a crushing new single for his overflowing fans this period of adoration! The video was coordinated by Solomon a.k.a Solzz.